String Quartet No. 7 in F Major, Op. 59, No. 1 "Razumovsky"
"The world doesn’t need yet another recording of Beethoven’s string quartets, you might argue, but this terrific cycle from the Elias String Quartet demonstrates how fresh, probing and confrontational a new account can be." 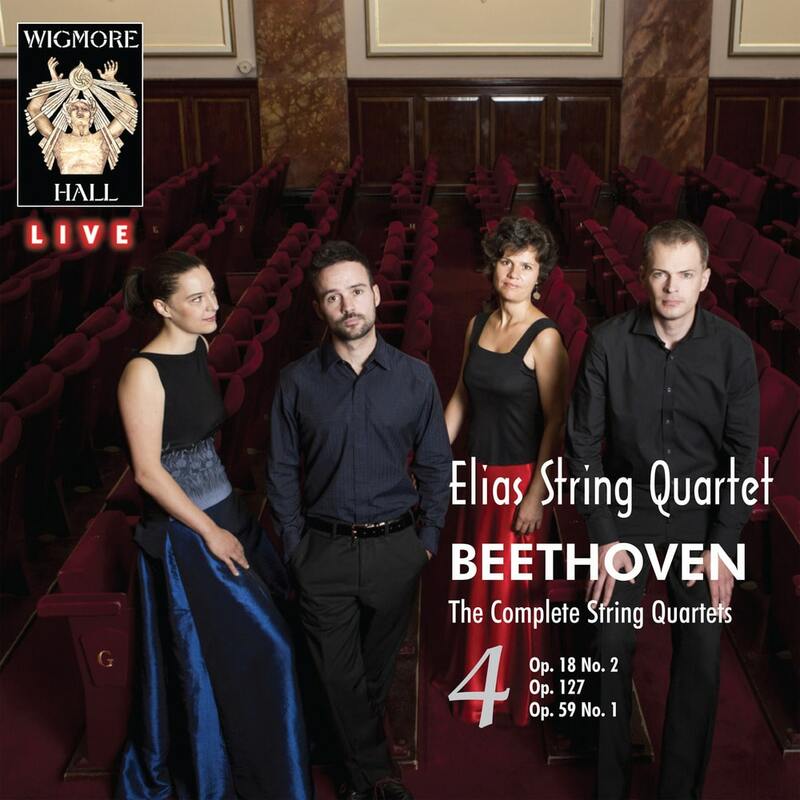 The highly accomplished Elias String Quartet continues in a series recording Beethoven's complete string quartets and this fourth instalment presents a program that surveys the composer's entire career. From the assertive and bright Op. 18, No. 2 to the fiery and emotive Op. 127, the Elias players provide fervent, personal and virtuosic interpretations of each.